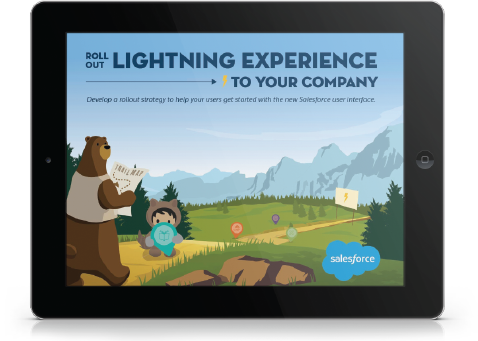 Get your end-to-end guide for rolling out Lightning. Achieving greatness isn't always easy, but having friends to help you get there is critical. That's why we put this e-book together, so you have a step by step guide to helping your company soar to new heights of productivity and collaboration.